Many of you asked for it and we're happy to give it to you! 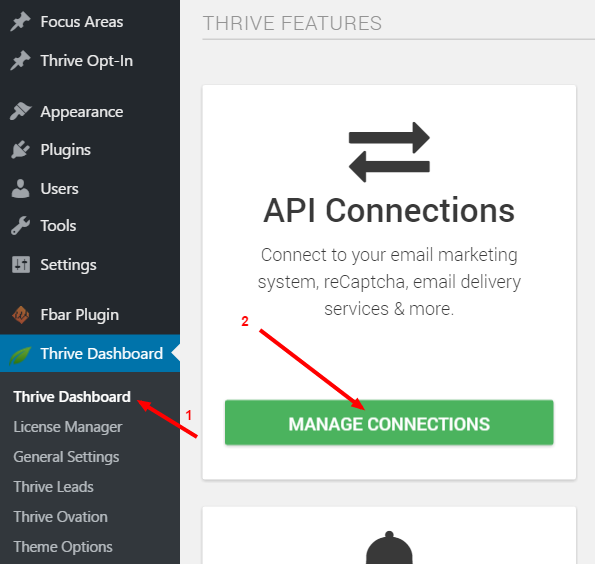 Thrive now integrates through API with MailRelay. 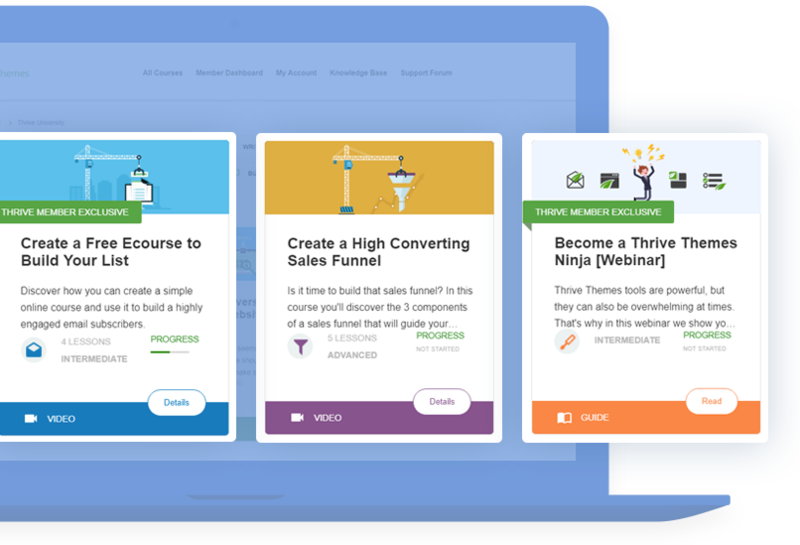 MailRelay is an advanced email marketing platform and in the latest version of Thrive Leads, you can now integrate your opt-in forms with it in a few clicks. Check out the step by step tutorial. 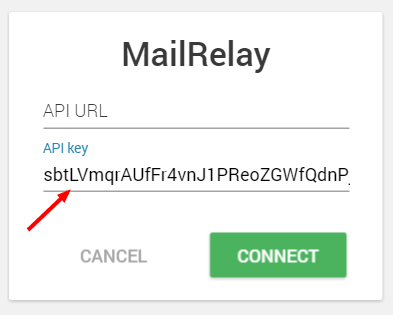 Login to your MailRelay account and click on "Settings" >>> "API access" and click on the button that says "Generate new API key". The only other information you need is the API URL and this is the same URL you use to login to your MailRelay account. It looks something like: http://mylogin.ip-zone.com (replace "mylogin" by your login information)​. 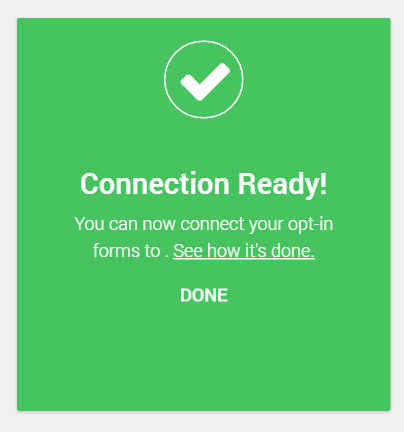 You'll now be able to select MailRelay directly from within the drop down menu when you connect an opt-in form. ​MailRelay is only one of the many services we connect with. You can find the complete list here. Great news. Finally. I´m so so happy. MailRelay and Th Leads are the perfect combination. Hi guys, good news again! But each time you do a new integration, i hope that the next one will be SendLane… When will you consider this one ? Thanks for your suggestion, Alexandre. Great! Do you have any plans for the Sharpspring API integrating? 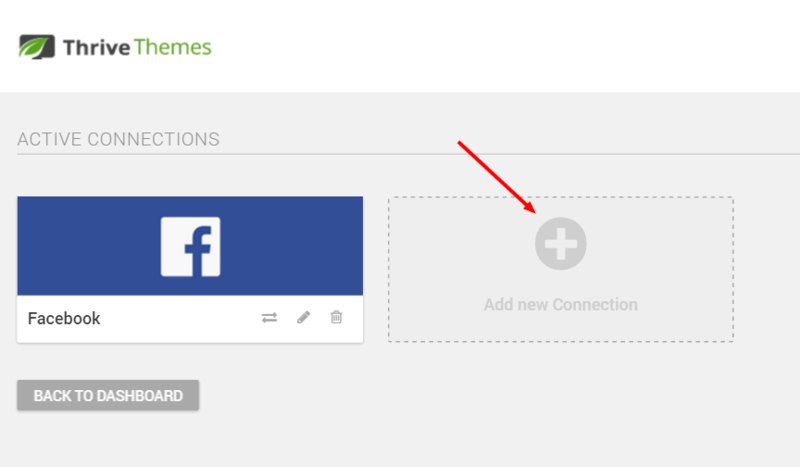 We haven’t been able to get access to a SharpSpring account to create the integration, unfortunately. 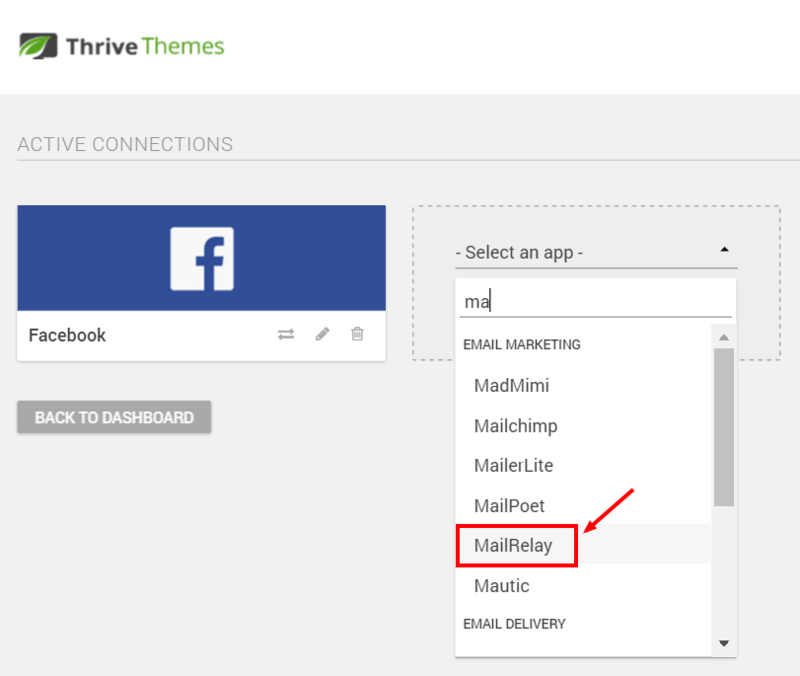 Happy to hear that, Hanne, as one of the MailRelay lobby I’m very satisfied to see the Thrive team responsive. Keep the good work!! Rarely, and I have 60 years, you are in life people so efficient Thive Leads through simple daily facts show that your company is formed by people like: Hanne, Lorant, Alexander, etc.. etc.. are the best !! Thank you very much, Miquel! That’s very positive feedback and we appreciate it very much! 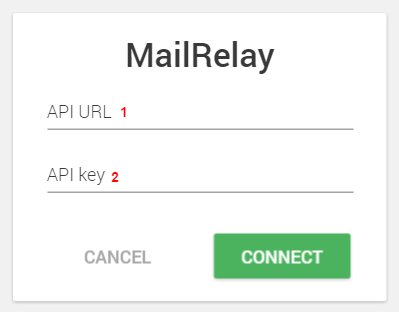 great idea connect with mailrelay. Glad you like it, Jose! Thanks you guys. Awesome. This novice web designer appreciates the fact you walk customers through everything so well! Genial!! Precisamente lo probé este fin de semana y va fenomenal!! I’ve added your vote to our integration requests list. Many thanks, Hanne! This is the only English language instruction I have been able to find. It makes me more confident about using MailRelay with Thrive Leads.